Interested in carrying Anarchy Outdoors or UF Pro products lines? Take the first step in selling the most innovative gear and accessories on the market by completing the form to receive more information. 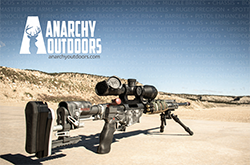 Download the Anarchy Outdoors Product Catalog and contact us today!